Every year, hundreds of luxury watches are presented at the Salon International de la Haute Horlogerie in Geneva, and all of them are unique. Looking back at the SIHH-2014, let’s remember the most oustanding favorites that can be easily called aesthetically and technically excellent. For example, the Cartier Ballon Bleu model with its amazing blue enamel dial demonstrating the flinqué style shows the subtle beauty of the perfectly designed high-end watch with exquisite finish. It comes in an 18 karat white gold case, the diameter of which is 39 mm. 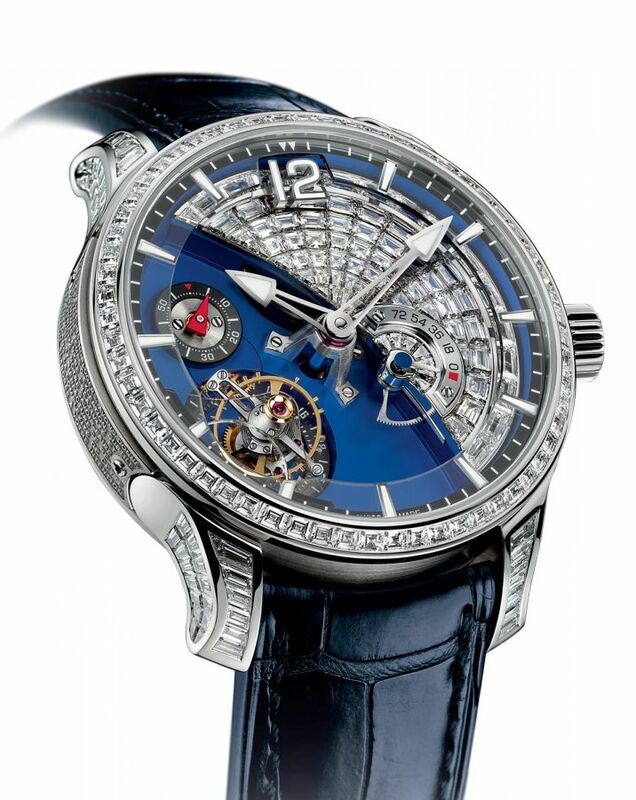 In addition, it features a flying tourbillon and is equipped with the 9452 MC caliber stamped with the Geneva seal. 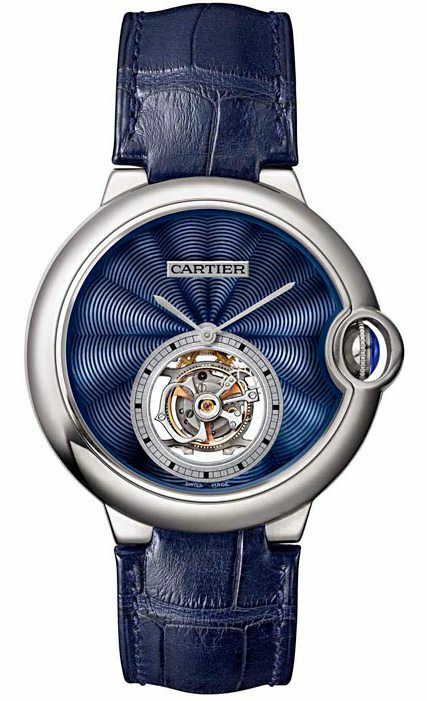 Moreover, this Cartier watch comes from a limited edition of just 100 copies worldwide. 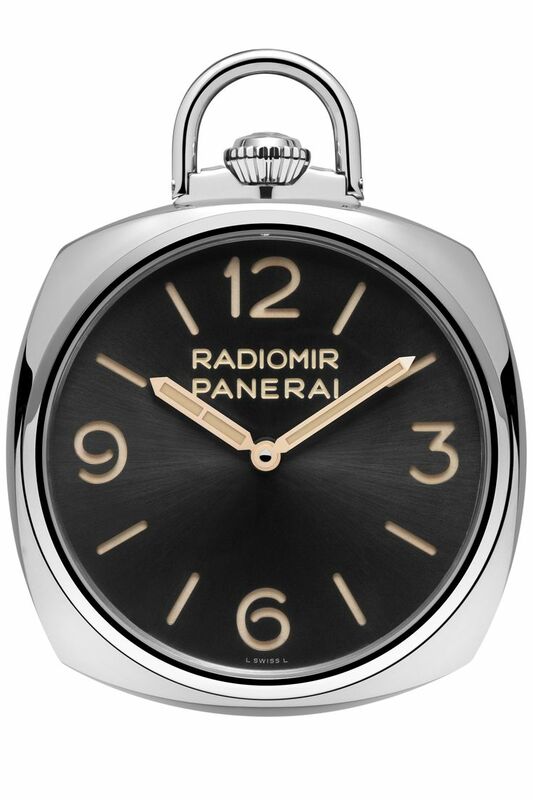 The gorgeous Panerai pocket watch should also be mentioned not only for its beauty, but also because this renowned company still produces old style pocket watches. Moreover, this unique model is sure to become the object of collecting. The Radiomir Pocket Watch 3 Days Oro Bianco is inspired by a pocket watch produced by Panerai in the 1930s. It is powered by the manual winding P.3001/10 caliber with a 3-day power reserve. 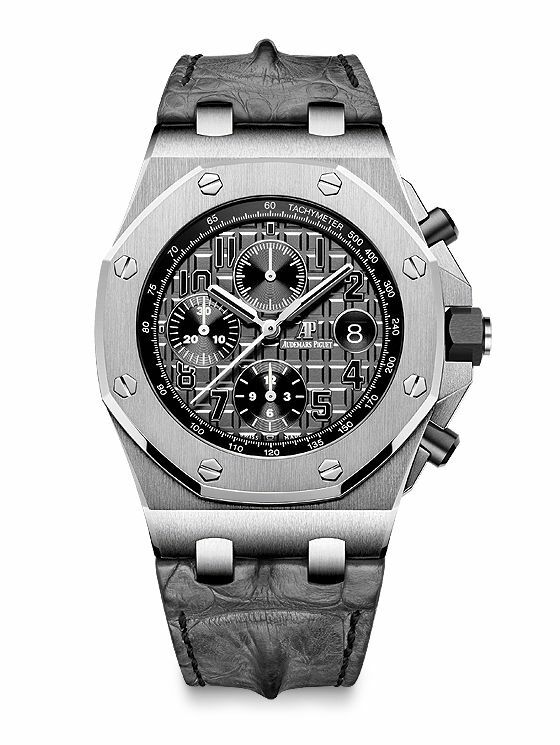 In 2014, Audemars Piguet caused a sensation by introducing six new Royal Oak Offshore luxury watches, and one of them is a wonderful black-and-white version that bears the name “Elephant.” It features a slate gray alligator leather strap and the same color dial with its distinctive “Mega Tapisserie” motif, black counters and Arabic numerals, white gold hands, and black inner bezel. 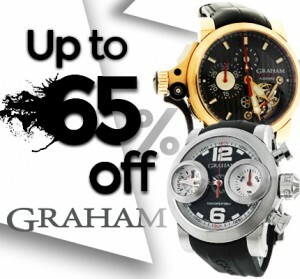 This sample of chronograph watches has a 42 mm stainless steel case that houses an automatic movement, caliber 3126/3840. The Greubel Forsey Tourbillon 24 Secondes Contemporain is a true masterpiece, not only because it is decorated with baguette-cut diamonds, but also because the brand has demonstrated its passion for excellence by choosing the perfect stones of Group D, which is an unprecedented practice in the world of fine watchmaking. This exclusive high-end watch comes in a white gold case and features the GF01C caliber with the 24-second tourbillon inclined at 25°. 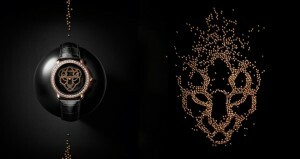 The model is decorated with 140 purest baguette-cut diamonds. Finally, the Richard Mille RM19-01 Spider is distinguished by a rare achievement. 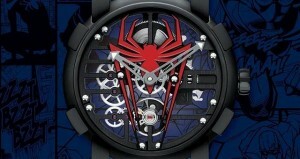 It is a very creative concept designed in such a matchless manner that it seems completely natural to wear a timepiece with a spider on the dial and a spider web on the case back. 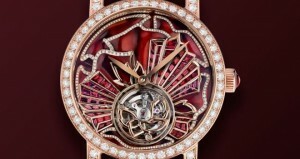 This luxury watch with a tourbillon was created in collaboration with the brand’s ambassador Natalie Portman. 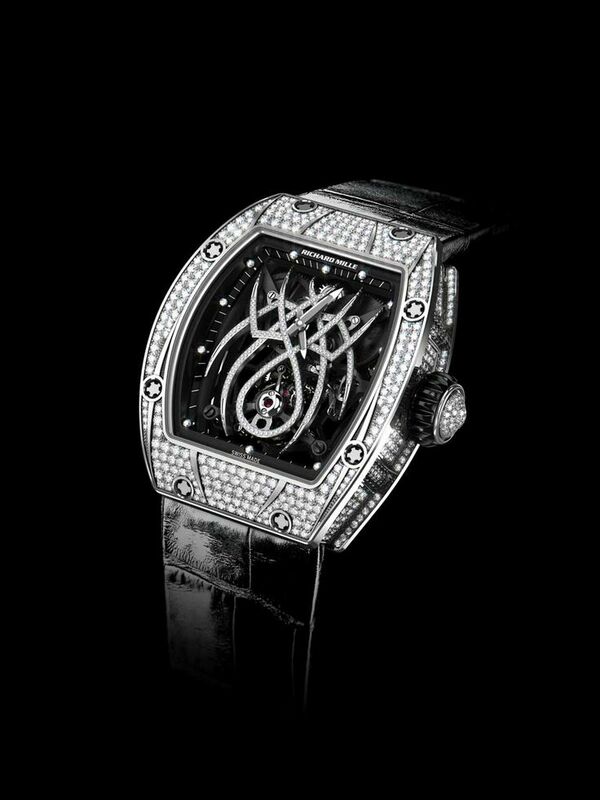 The case is made of 18 karat white gold and set with diamonds. The case back is represented by a baseplate decorated with black sapphires. It comes from a limited edition of just 20 copies.